No matter how well you brush your teeth, sometimes cavities are inevitable. In these cases, fillings are required to remove decay and restore your teeth to strength and health. 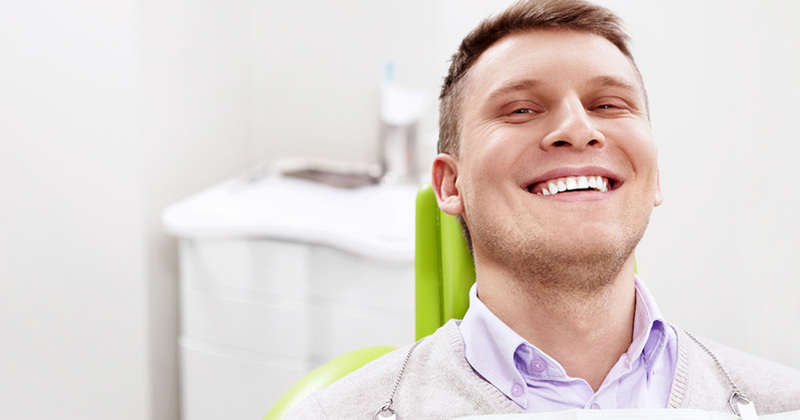 Dr. Munoz uses only tooth-colored restorations to fill cavities. Not only can they be made to match the color of your natural teeth, but they remove any concerns about mercury or other metals found in old-fashioned cavities.